Noah's ark is one of the few Bible stories people across religion and across the globe are actually familiar with. 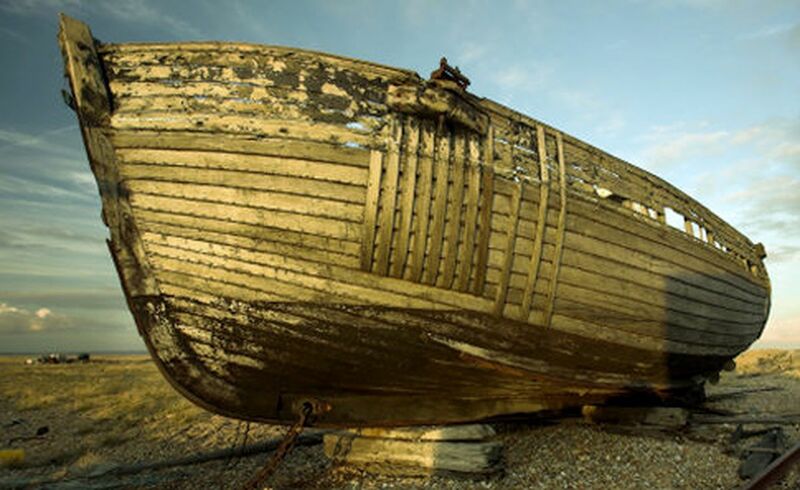 The story of the man who earned God's favor and was tasked to build an ark to save his family and a pair of animals tells us that we should never go against the will of God. Because the Bible is a very vague book that has lost a bit of its meaning due to decades of translations, people might believe things that were not intended by the original writers of the Scriptures. That's why when they first heard of reportings that a man might have been able to spot the real Ark, they quickly fled to the scene. 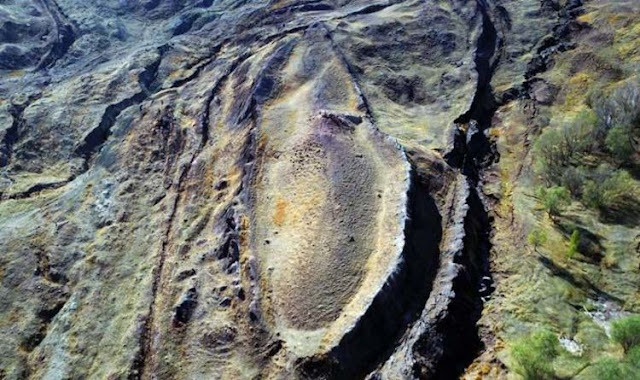 This happened in 1908 when George Hagopian claimed that when his uncle took him up Mount Ararat to the Ahora Gorge area, he saw a large ship that looked like the ark. 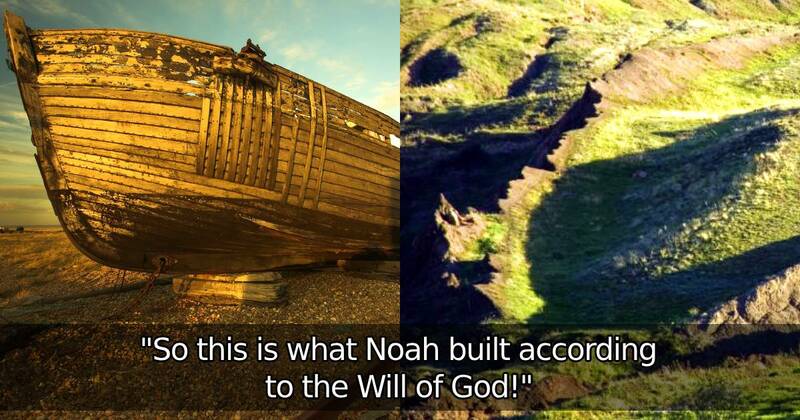 People believed that the Ark of Noah is found in Mount Ararat simply because a Bible verse had said it so. According to Genesis 8:4, the ark landed on "the mountains of Ararat." Mount Ararat is located in Turkey. Years after these claims can to light, several expeditions and researches have been done im the said location. The mouth of Ararat's crater is shaped like that of the Ark and the Bible even cited it as so. Therefore, is it really where Noah rested his Holy Ark after 40 days and 40 nights of floods? Some experts in the field, however, beg to argue. Mount Ararat is a dormant volcano and that the ark-like shape of its crater is simply a coincidence. But in a 2010 expedition, Chinese and Turkish resesrchers claimed to have found wooden remnants of the mythical vessel. Could it be the ark? What do you think? Watch the video below to find out. 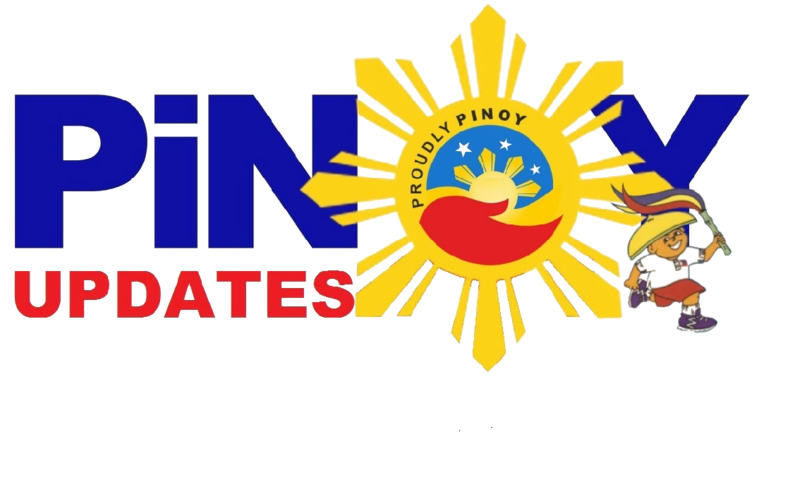 Another amazing discovery was finding out that Senator Mar Roxas and News Anchor Korina Sanchez now have twin babies! How did this happen? Find out here! Look at Senator Manny Pacquiao's luxurious car collection!